The pronunciation of many English words sounds different from the way they appear to be written. Some English words have what we can call “disappearing or dropped syllables” – reductions or eliminations of sounds in the middle of the word. One example is the word favorite – we don’t pronounce it FAV-o-rit with three syllables. Instead, we say it more like FAV-rit – the “o” syllable disappears. 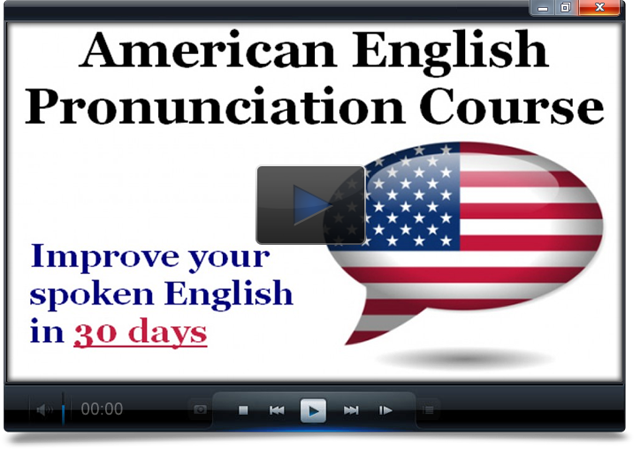 In today’s lesson, you’re going to practice your pronunciation with some of the most common English words that tend to have dropped syllables. Note: This only applies when separate is used as an adjective (Ex. We have separate closets). When separate is used as a verb, it is pronounced with 3 syllables: SEP-a-rate. See this lesson for more information.